January 2016 I had 100 followers, as of January 2017 I have 1169 followers. That's a growth of just over 1000 in 12 months, and so far 2017 is looking to smash that. The most common thing I hear on Twitter is the struggle on growing Bloglovin'.. So I thought I would give my last post an update, and share with you all what works for me! I actually use Bloglovin'... Sounds silly right? Using something you want to grow, but its all it needs really. So I started using it to read and comment on blogs. I know the most common way to keep track of blogs is usually twitter, but I promise that giving this a go will work out well for you - and you will begin to appreciate it for keeping you up to date too. To help with growth I also make sure to tweet out my link twice a day, and I will also make sure to leave my icon at the bottom of every post. No one likes to hunt to follow you - make it simple, easy & straightforward. I will also find new blogs through friends posts, twitter, and make a point of leaving a good, full comment about their post, follow them on BL, and say at the end of the comment "I've just followed you on BL!" Don't say "Follow me, or follow me back" Leave it up to them - It's all about the engagement! If there is any other questions you would like to know make sure to ask in the comments! I love bloglovin' it makes it so easy to see all my favourite blogs in one place. I followed you lovely. You always inspire mi with these posts. You've done amazing job throughout the year. Congratulations. 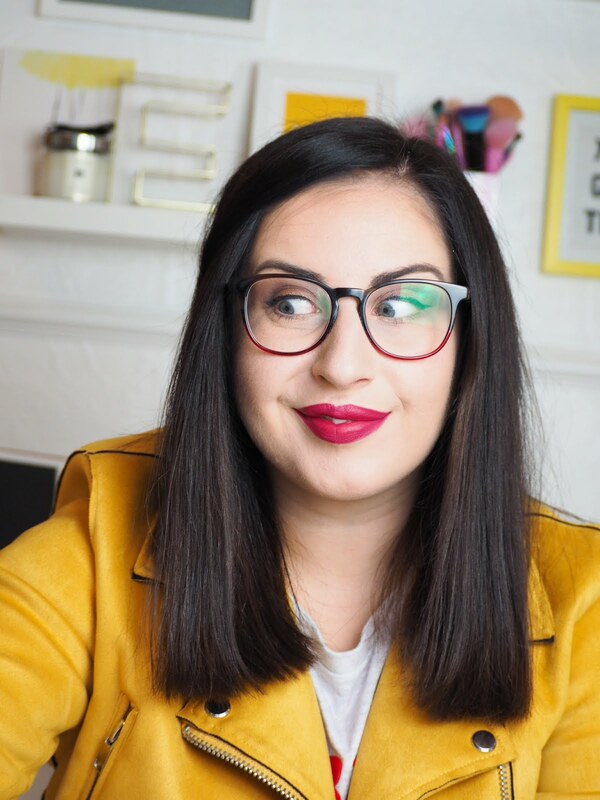 Big congrats on doing so well on Bloglovin! I personally use it all the time to read blogs, but I haven't tried using your filtering method, which sounds like a great idea. Thank you lovely! I love using it to sort out my favourites! I hope you have put it to good use lovely! Thanks so much! I have only just started to use Bloglovin', I will definitely have to dedicate more time to it! Congratulations!!! 1000 followers in a year is huge and you totally deserve it! I use bloglovin too, it's easier to find all blogs I follow and also the new posts that are published. it is so good, I love it! I've tried using bloglovin. And yes, I do find growth to be hard. It seems like no one wants to ever follow back or even interact in the comments. But I'm happy for you and your success with bloglovin. The growth is hard but if you use my tips it will work, that's why I put up how I have done it - it seems to work for everyone. You've done so well on your blog and I cannot wait to watch it grow even more! I'm looking to grow my bloglovin followers this year and so far I'm doing great (for me) haha! Lovely post! I use Bloglovin' all the time to keep up with my favourite blogs. Congrats on reaching 1000 in a year! That's really impressive! Great tips! Congrats on reaching 1000 and no doubt you'll smash through to 2,000 before you reach Summer! Congrats on such a huge following in a year! 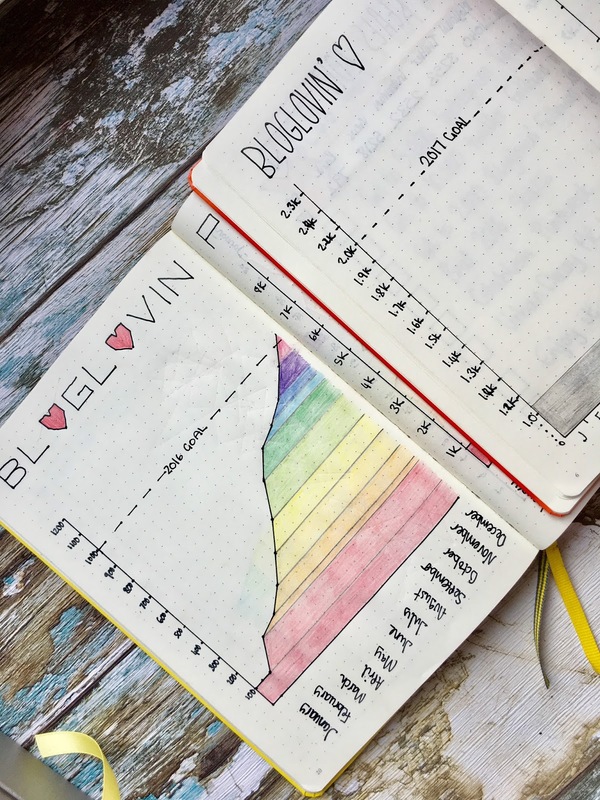 I struggle with Bloglovin, but know it's because I don't put enough time into it. It is on my list of things to do though, so hopefully I'll see an increase this year. Great tips about categories. This is what I do too! I love it! I love this! I seriously have no one on my bloglovin at the moment :( People follow my blog via email but thats it at the moment! Congrats on hitting 1k that's fab! I'm so bad for using bloglovin it's something I need to really focus on more, this post was super helpful! I find with Bloglovin you only get what you put in. You must contribute in order for viewers to be engaged with you. That being said it is a great platform for steady growth once you get going. Thanks so much for these tips! I have just started using Bloglovin and I love it! Congratulations on the 1000 followers! 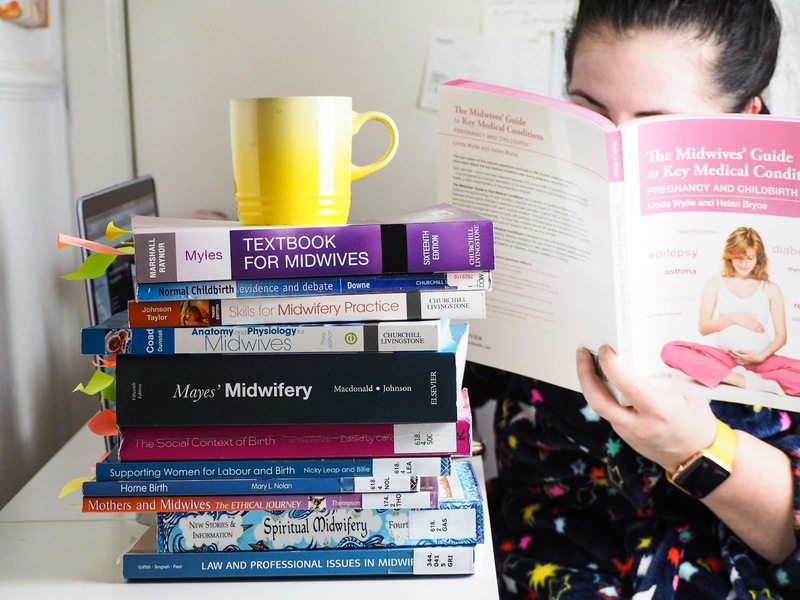 I really enjoyed reading this post as I've always struggled with BlogLovin, think I will definitely look into adding blogs into categories to keep up with some that I like to read on a daily basis. I'm so impressed with your amazing growth over the past year! Thank you for sharing your tips with us! I get a little frustrated with the lack of growth I see on BL as well, but I'm trying to be more consistent with how I blog and engage with other bloggers. Hopefully I can get like you by next year, thanks babe! Thanks for the tips! I really need to do better at Bloglovin, it really is the most convenient way to keep up with everyone.